Kara is a registered nurse with a specialty background in wound care. She has an immense passion for helping others be at their best health. In maintaining their desire to help others, Kara embarked on her journey of discovering a way to fulfill the need for creating healing, health, and beauty. 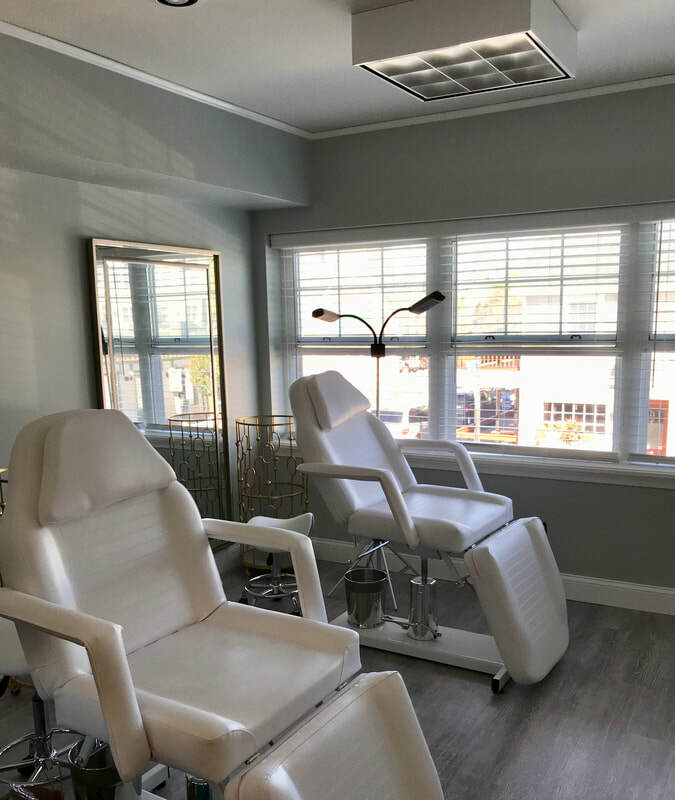 Browsmith Microblading Co. was created and is still evolving to provide our friends, family, and community with increased self esteem, the best version of themselves, and a positive outlook! Kara Smith is certified in Definition Brows Microblading, Powder Brows, Ombré Brows, All About Pigments, Lip Shading, Eyeliner, and Elleebana Lash Lifts. She received intense training from Dr. Ana Dixon, Maryann Hoang, and the renowned Jhon-Jhon Institute. She is soon to complete courses in permanent makeup for eyeshadow and areolas. Safe practice guidelines are strictly adhered to for infection prevention and to promote healing through nursing/wound care education and Blood Borne Pathogen certification. So many new exciting services to come!! !